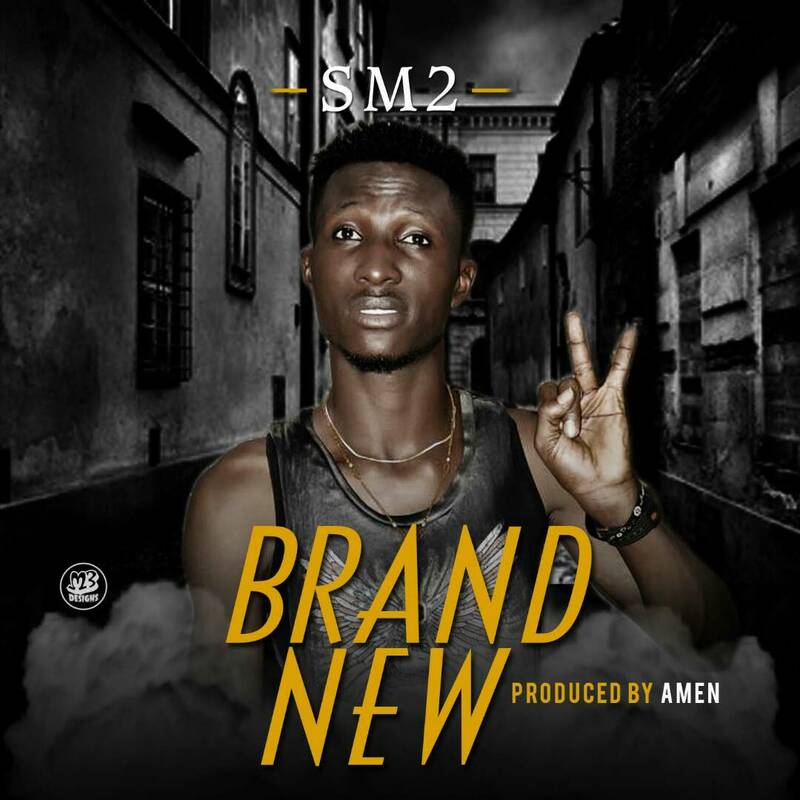 Sensational artist SM2 finally releases his official music single titled Brand New. 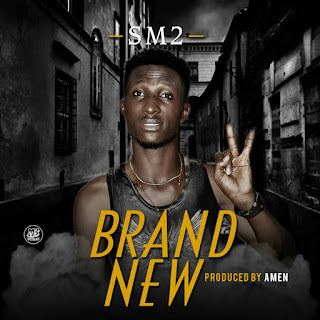 This song is produced by versatile producer popularly known as AMEN. This song has got the right rhythm to make u dance.